I hung out with Rip a lot in Tokyo. Such a rad dude. Always riding with his camera in hand and taking us to clubs and spots to ride. 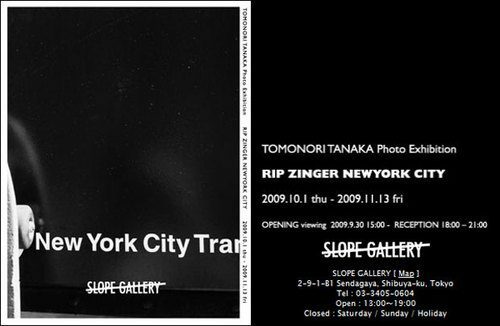 He’s got an opening in Tokyo on Wednesday at the Slope Gallery. Be sure to check it out if you’re in Tokyo! 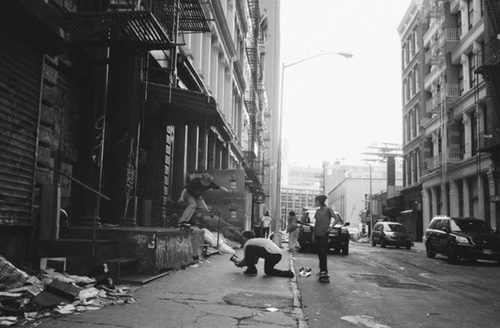 Seeing these pics of NYC makes me glad to be home. Looks great Rip! Keep it up and dude, email me when you see this!